City Sightseeing, the open-top bus tour company which operates in cities such as Malaga and Seville in Andalucía, as well as major cities around the world, inaugurated a sightseeing train in Nerja in December. 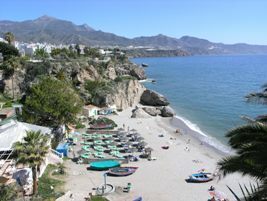 Nerja is the eighth Andalusian destination for the multinational company and the sixteenth in the whole of Spain. While the company usually uses open-top red buses in large cities, it has opted for a road train for its latest project. 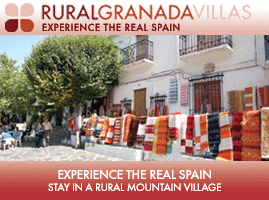 The full tour, which lasts 45 minutes, takes in Plaza de España, the Nerja museum, the Balcón de Europa and the old town centre. 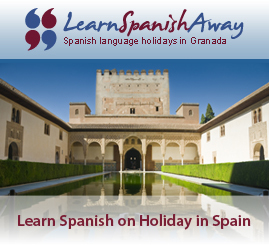 It starts from Calle Diputación and operates between 11am and 4pm.